Every tax-exempt organization has to file a Form 990 with the IRS on an annual basis. Organizations with $200,000 gross receipts or $500,000 total assets have to file Form 990. Organizations with gross revenue more than $50,000 and less than $200,000 can file a shorter version, Form 990-EZ. Small organizations with revenues less than $50,000 can file Form 990-N, an e-postcard. Form 990-PF is designed for private foundations. The filing must take place by the fifteenth day of the fifth month after the end of the fiscal year. For example, if the fiscal year ends on December 31, you must file the 990 by May 15. Make sure that every board member receives a copy of the form before it is filed and is familiar with it. If an organization raises funds in any state where it is not incorporated, it must register in that state and file an annual renewal or financial report. Each state has its own specific regulations. See www.multistatefiling.org. A nonprofit must withhold employee income and Social Security taxes and pay them regularly according to a schedule set by the IRS. This schedule is different for different organizations. Board members and administrators must ensure that this happens. The IRS can impose heavy penalties for non-compliance. Board members may become personally liable for failed payments. Recipients of federal grants may have to file specific annual reports. Check the requirements in the original grant agreement or contract. Each year, the board should evaluate the performance of the chief executive to make sure annual goals have been met and to set expectations for the coming year. This process usually has an impact on compensation. To avoid intermediate sanctions penalties, it is necessary to verify the level of CEO compensation in similar organizations in the area. National surveys are acceptable resources. Each board member needs to review his and her conflict-of-interest disclosure form and update it. This allows the board chair to keep track of board members’ affiliations and how they might affect members’ objectivity in decision making. One of the best ways to ensure accountability and financial integrity is to have an annual independent audit. A practical time to arrange this is as soon as possible in the beginning of the calendar year if your fiscal year ends in December while allowing for staff time to ready the books and finish the accounting procedures. Set aside time for the board to study the report before its meets with the auditor to review the report. Towards the end of the fiscal year, it is time for the board to review and approve the budget for the coming year. The staff prepares the budget and the board votes to approve the final document. Most boards can benefit from an annual retreat to strengthen relationships and to focus on future challenges. Suitable topics include strategic planning, team building, or refreshing board members’ understanding of their responsibilities. The board should make sure that the staff checks the validity of all contracts, licenses, policies, and other legal agreements. New bids may have to be negotiated. 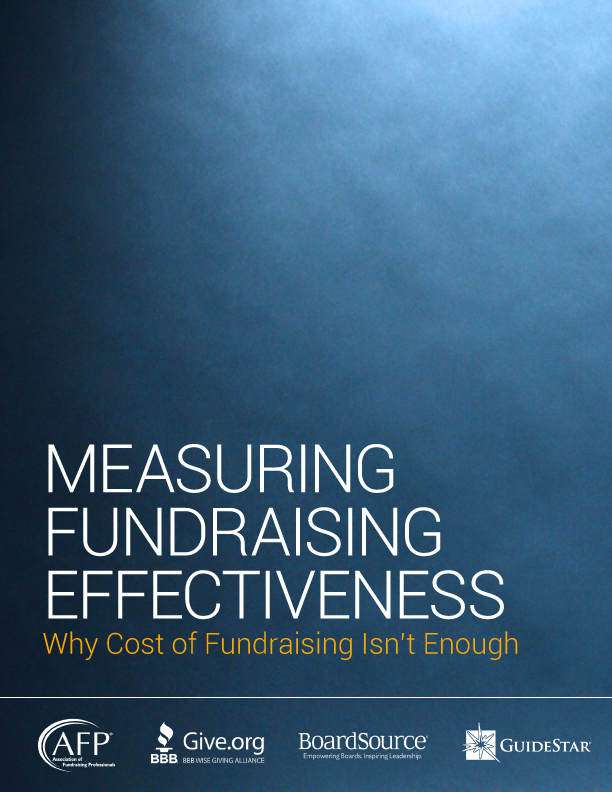 Performance of fundraising, legal, or financial consultants must be assessed. The board needs to review the organization’s investment policies and determine whether they continue to follow the overall financial objectives and are appropriately taking into account any major changes in the investment climate. Bylaws are a living document. As boards evolve and outside demands change, it is important to regularly review this legal document to make sure it continues to abide by the laws, is still relevant, and reflects the present board culture. The board also should assess the status of other general policies. To maintain high standards, it is necessary to periodically evaluate the board’s performance. By engaging in self-evaluation, board members are able to look at their own accomplishments within their peer group and judge how they have managed to reach their objectives. Self-assessment does not need to be annual. Unless special circumstances warrant it, going through the process every two to three years provides adequate feedback. To verify that the board and staff are on the right track, it is useful to review the strategic plan on a regular basis. It is easy to veer off course, even to misinterpret the mission at times. It also is easy to remain static and inflexible when a more supple approach would allow the organization to evolve. 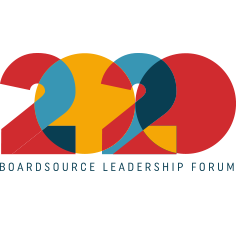 A board should devote the majority of its meeting time to strategic issues.